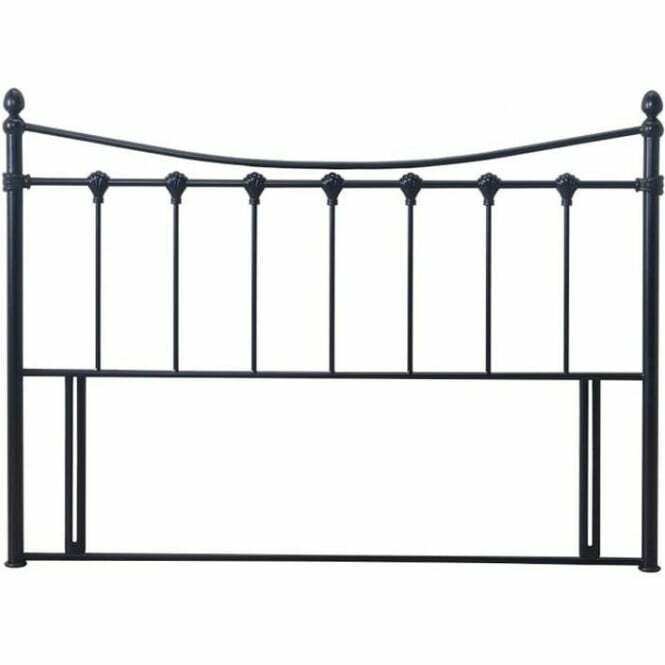 Suitable and easy to attach to any UK standard 4ft small double divan bed base, this Florida 4ft black metal headboard offers the perfect opportunity for updating that tired looking and outdated divan bed frame you may already own. 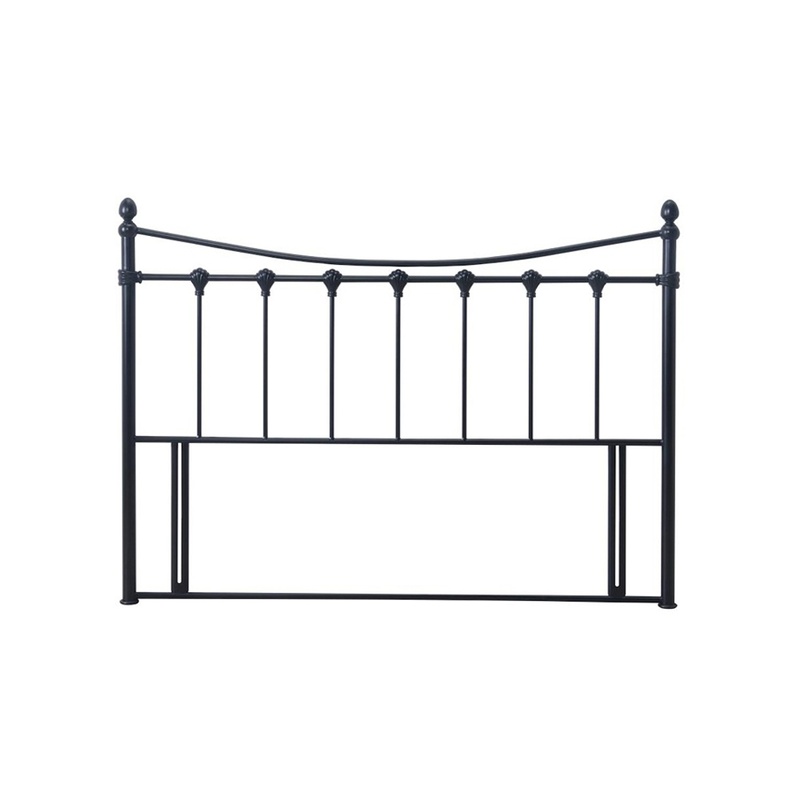 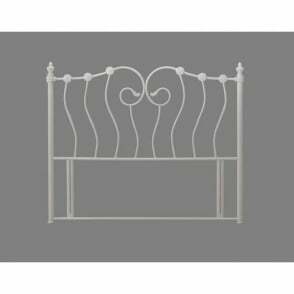 The Florida 4ft black headboard is easy to attach, all fittings are supplied. 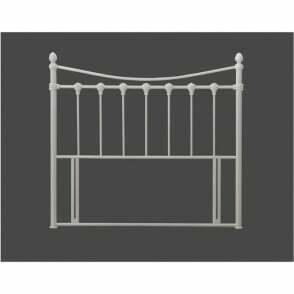 This Florida headboard is covered by a manufacturer’s warranty.